Do You Want to Receive our Priority Service? Sign up for one of our 3 Year Service Agreements Today! Is your mower sick? We can help! 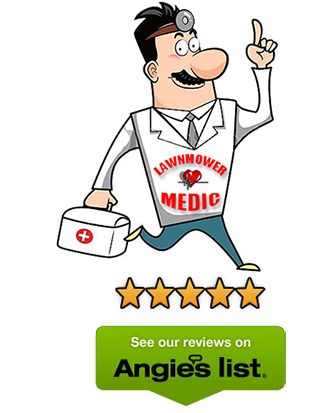 Why haul your mower to a repair shop when The LawnMower Medic® makes house calls? Since 1992, The LawnMower Medic® has offered premium small engine repair service and maintenance, all at no inconvenience to you. With decades of experience, great prices, and a heart for customer service, we guarantee your satisfaction. Whether your lawnmower is sick or simply needs a little preventative care and maintenance, we do it all -- so give us a call today at 336.768.1055! For a small fee, we will make a trip to your home to assess your lawnmower’s current condition and offer an estimate for repair that includes labor and necessary parts. The estimate fee is to cover mileage and wear and tear to our mobile vehicle, and is considered our base price for an on-site repair visit. When is the last time you sharpened those blades? Is your oil dirty? Even if your mower may not be in need of repair, we offer a full-service maintenance package for both riding mowers and walk-behinds. Service your mower now so it’ll be ready when you need it! If after thorough assessment your mower is in need of repair, we will tune up your engine as good as new on the spot if no replacement parts are necessary. If the repair is impossible without the addition of a replacement part, we will order the needed part immediately and schedule a return appointment for installation. We guarantee your satisfaction with our service, and if for any reason our repairs have not solved your mower’s woes, we will make a return trip (on us!) to re-assess your mower’s condition. 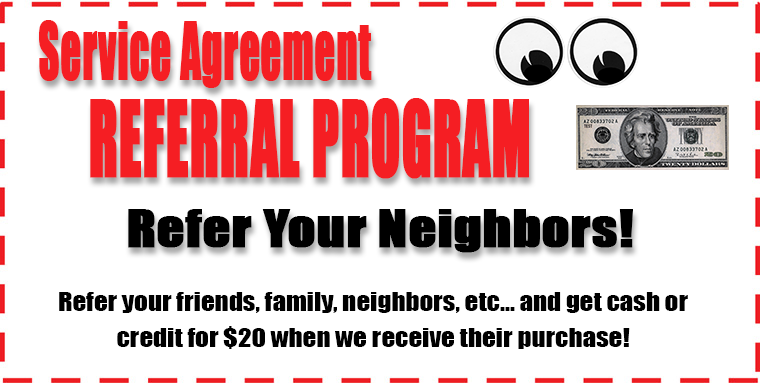 Another great reason to choose The LawnMower Medic® is our 3 Year Service Agreement Plan.